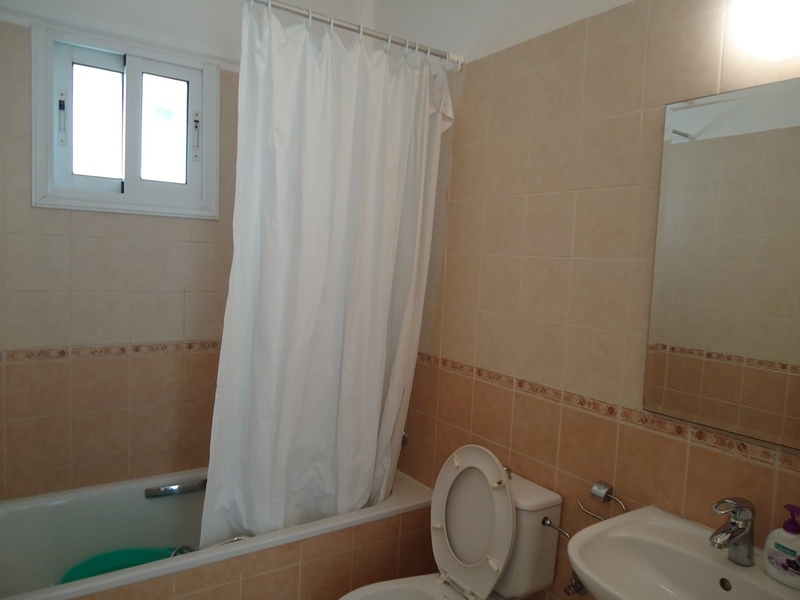 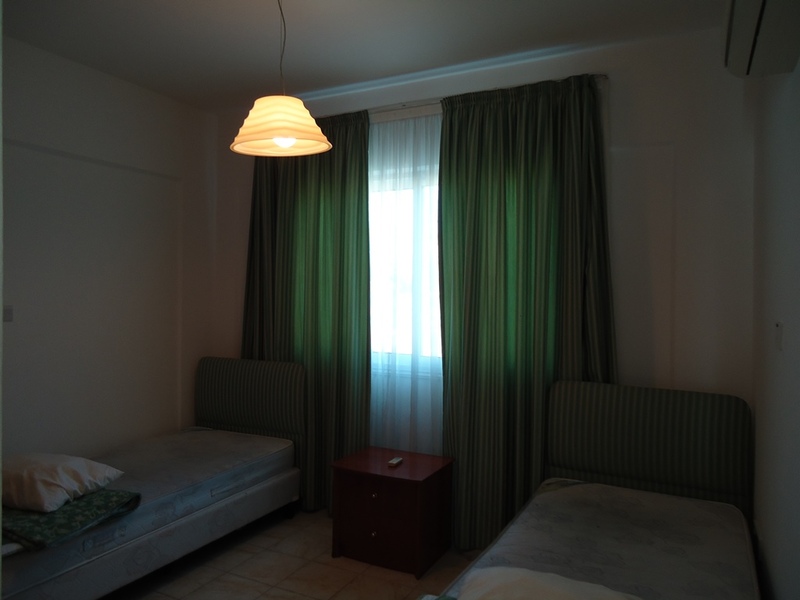 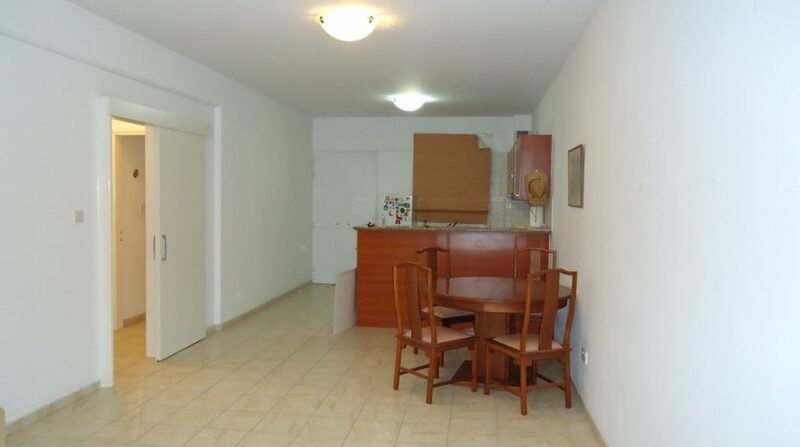 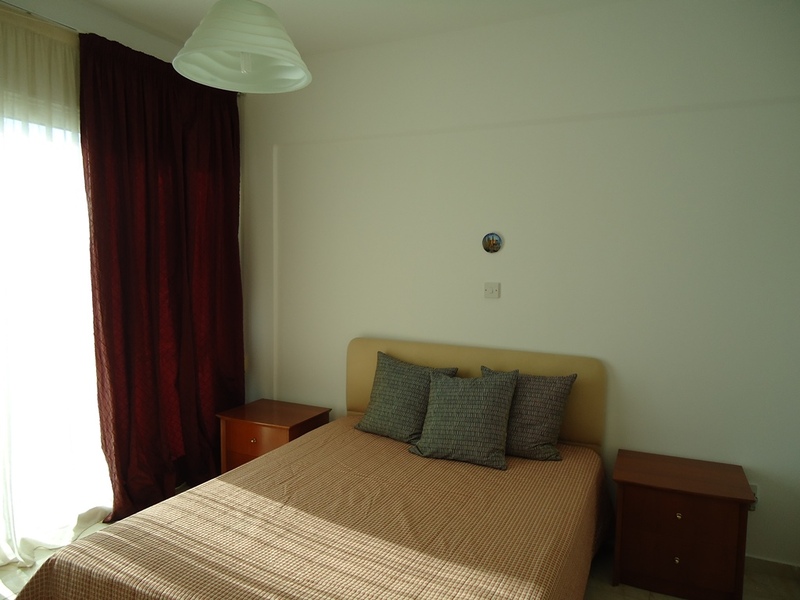 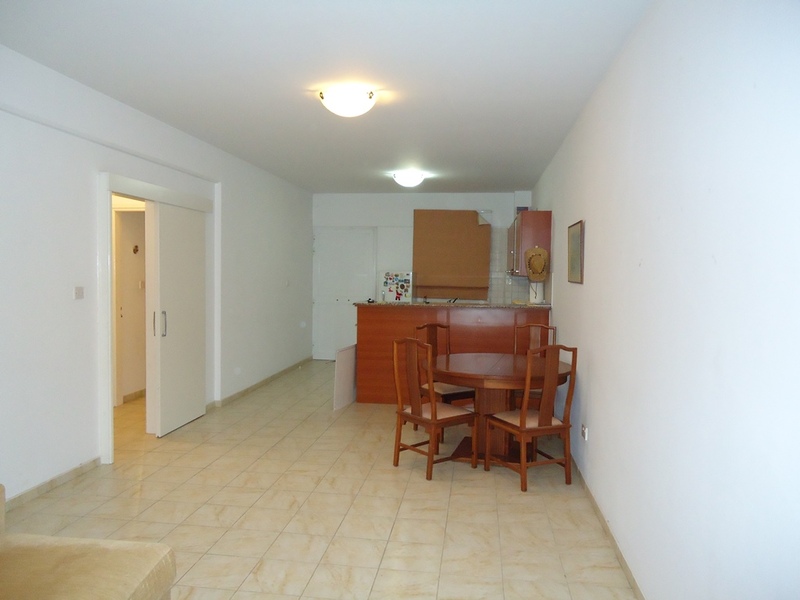 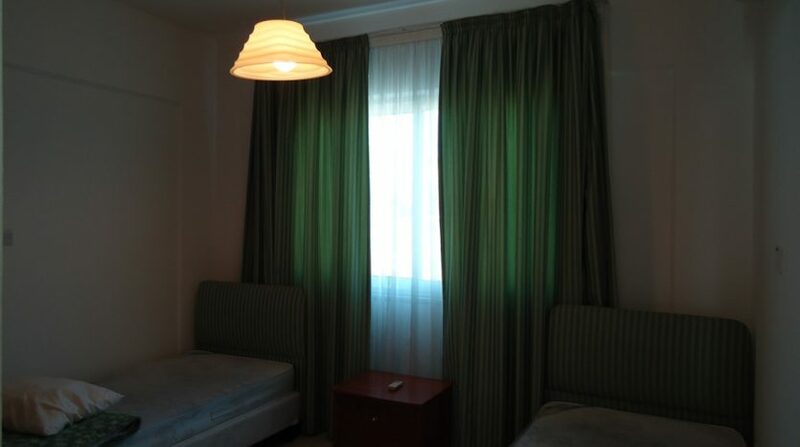 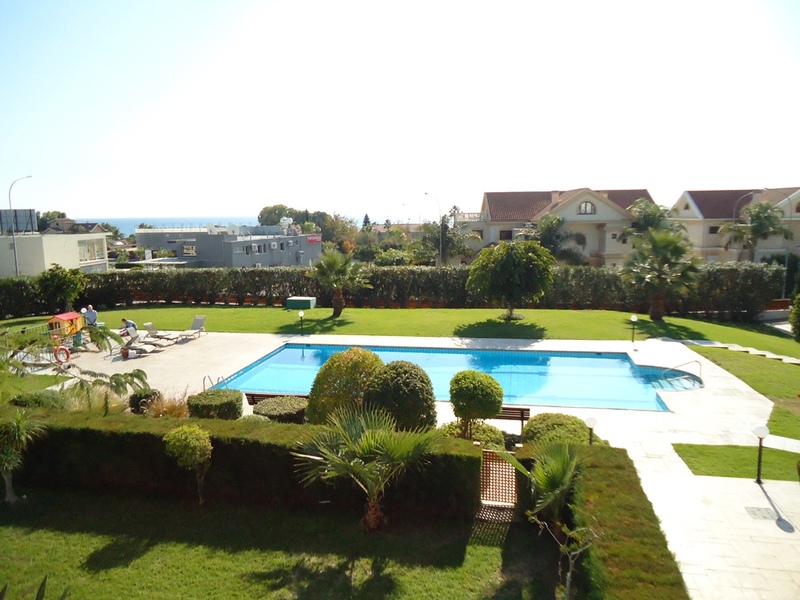 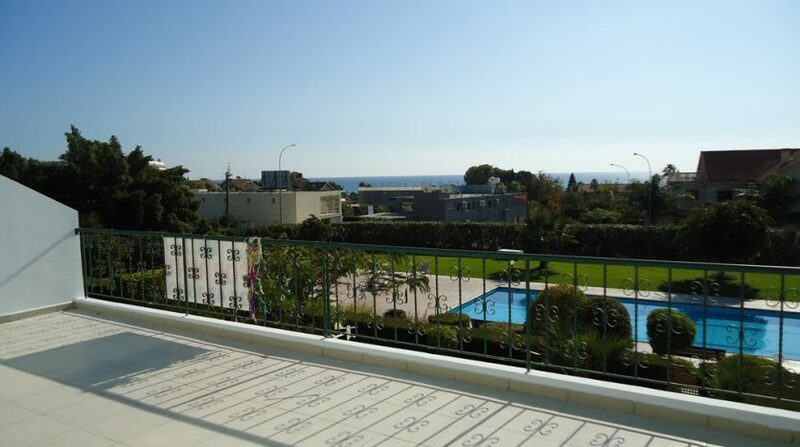 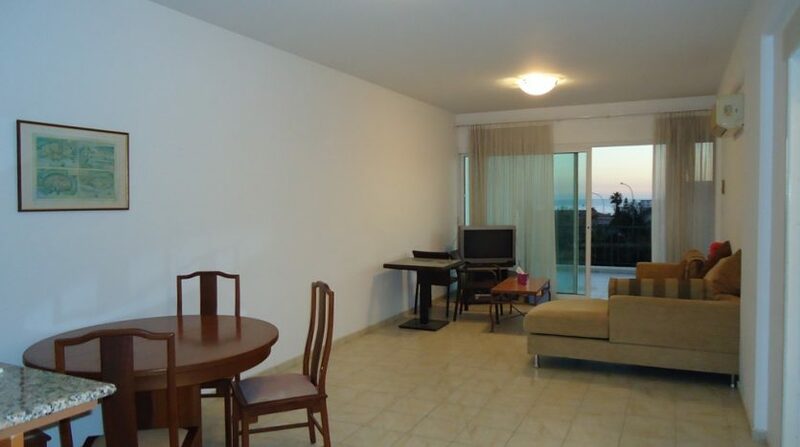 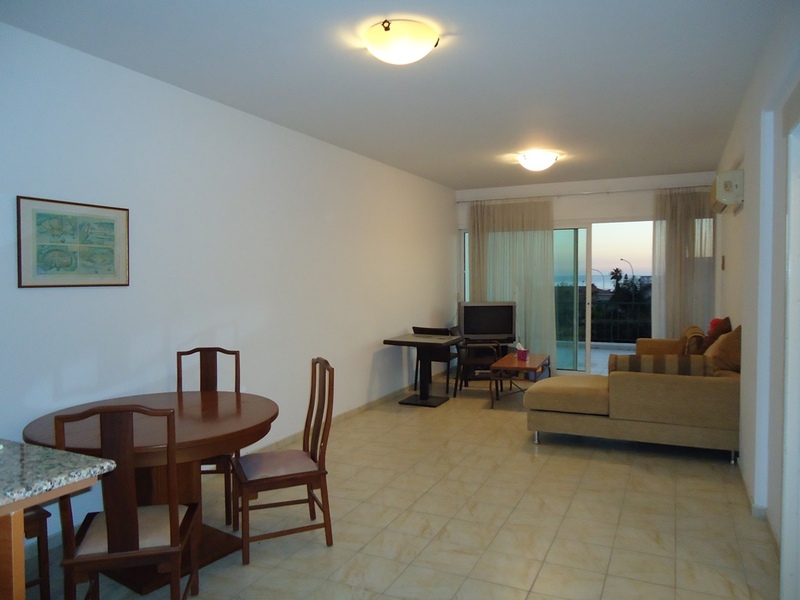 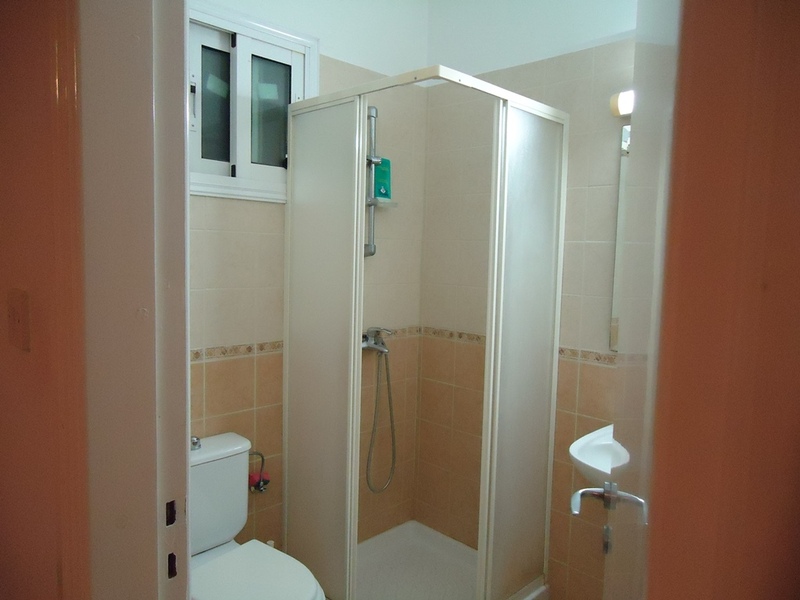 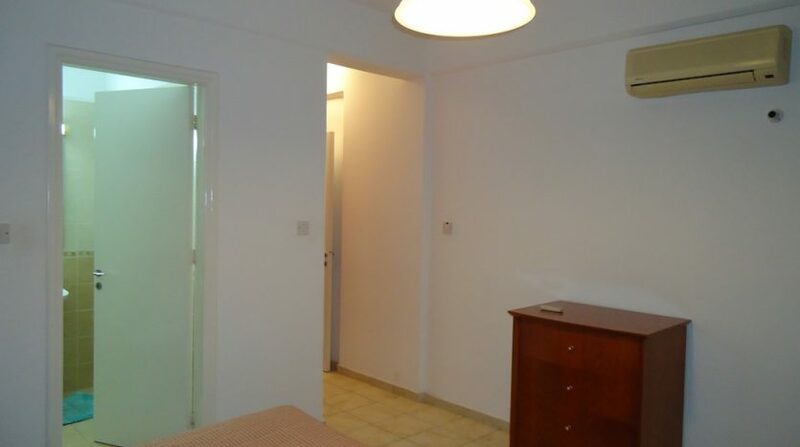 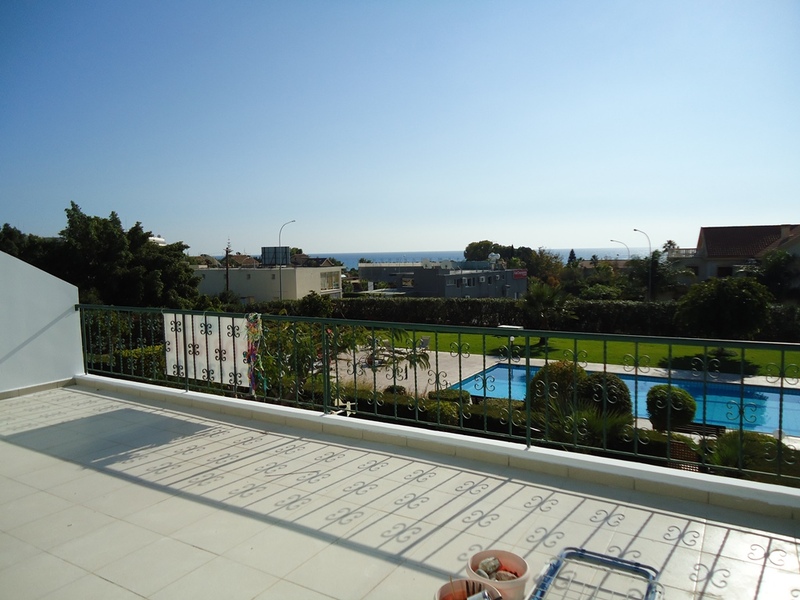 The apartment is located in Parekklisia area, just a few minutes walk from the sea. 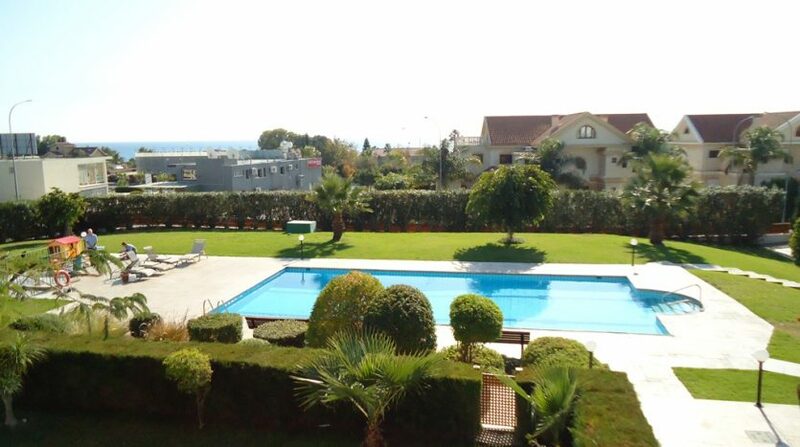 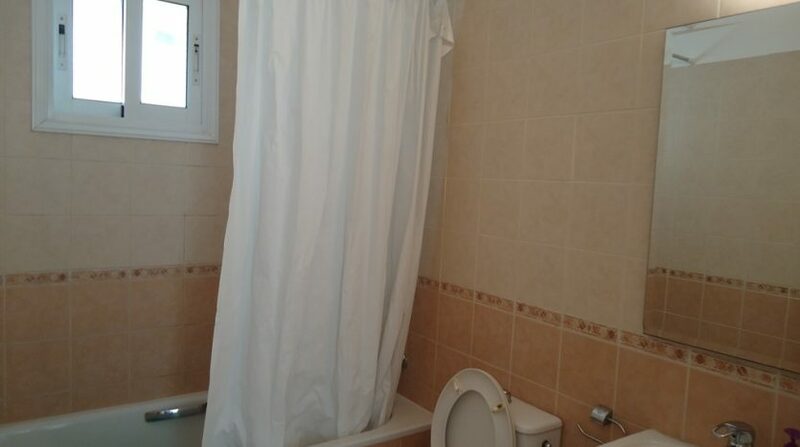 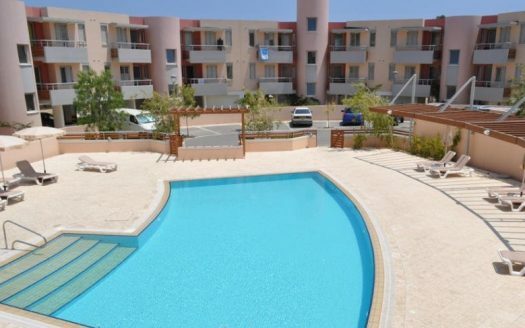 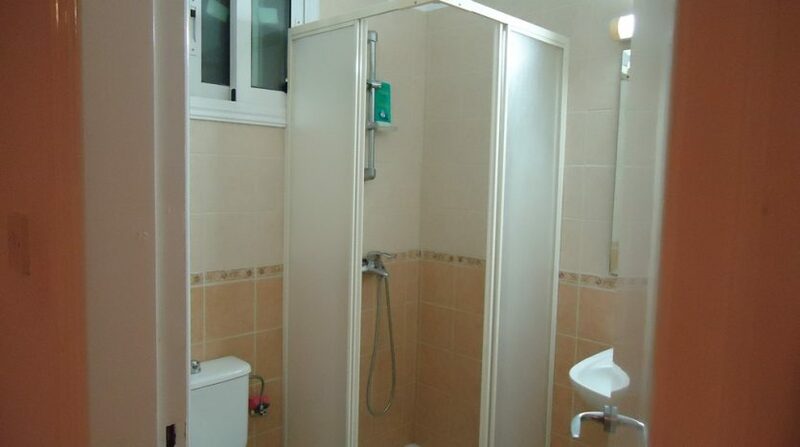 In a gated complex with a communal garden and swimming pool. 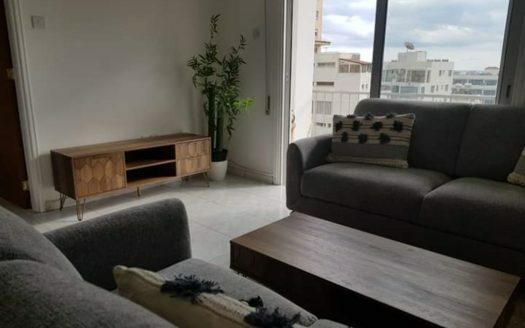 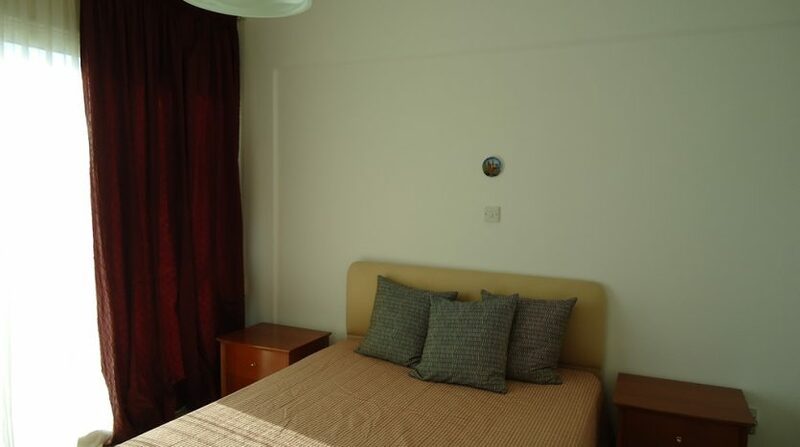 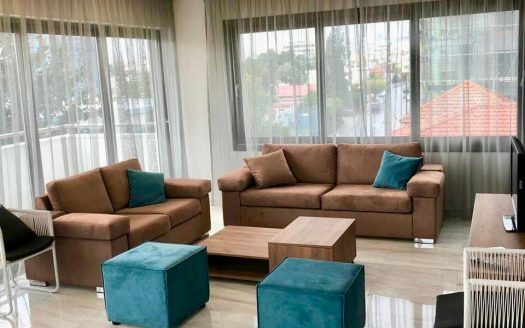 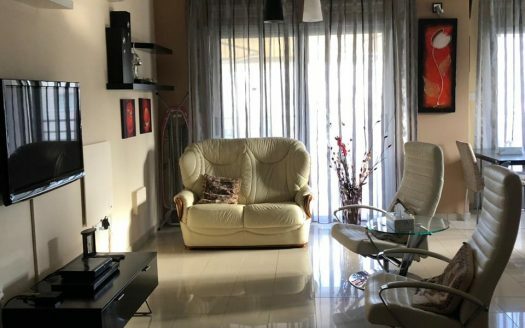 Description: 2 bedrooms, master bedroom en-suite, bathroom, living room, open-plan kitchen, large terrace with sea views, fully furnished and equipped, air conditioning, parking space.